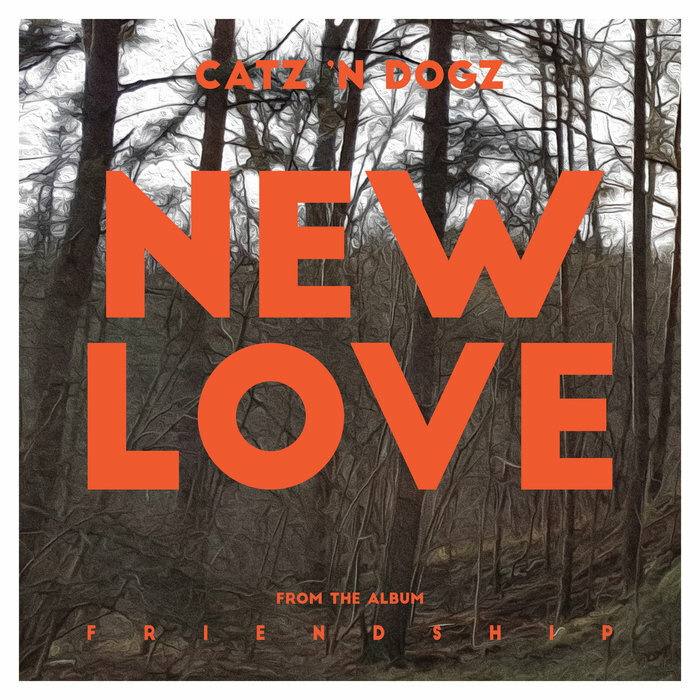 More than a few misty-eyed ravers will go weak at the knees when they hear "New Love", the fine new single from Catz 'N' Dogz. 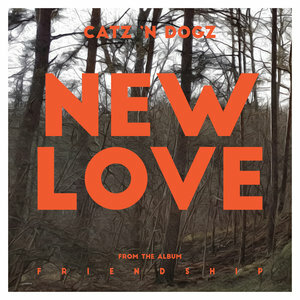 Propelled forwards by a skittish breakbeat house rhythm smothered in turn-of-the-'90s style piano riffs, the track is the kind of retro-futurist treat that could have been made at any point over the last three decades. The Polish production pair delivers their own chunky, Balearic-minded Club Mix in which sun-kissed guitar riffs ride a thickset old school bassline, before Gerd Janson channels the spirit of Chicago hip-house originator Mr Lee on a rolling, '89-style revision. If that lot's not enough to set the pulse racing, the wild TB-303 acid lines and glassy-eyed synth stabs of Andrea Oliva's fine revision should do the trick.